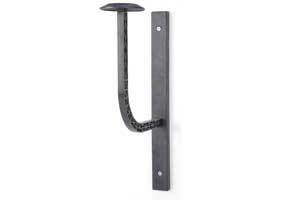 Wall mountable and easy to assemble. Glass fiber-reinforced injection molded polymers give your helmet pit the tough and long lasting qualities you desire. Great for airing out those expensive and sweaty helmets. Provides the right support in any position. 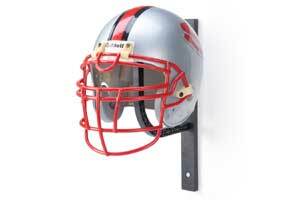 Use it for your collectible helmets and other memorabilia. 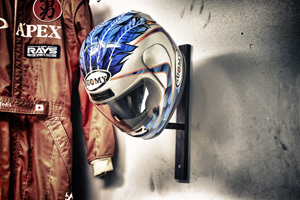 The Helmet Pit is designed to hold a motorcycle helmet or hold a racing vehicle helmet. 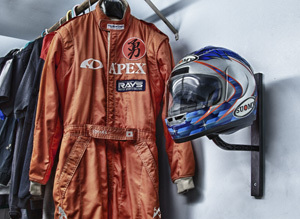 Withstands the rigors of daily use in your race transporter or your garage. Great for airing out helmets . 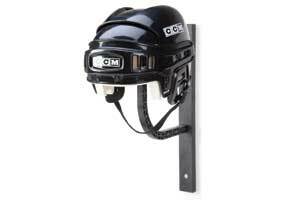 The Kit comes with the unassembled Helmet Pit bracket and mounting plate with two screws.